After gaining a BA in Psychology in 1985, Alice went to work in a residential therapeutic community and then qualified as a social worker and worked in children and families and mental health teams in South London. Throughout this time Alice followed her interest in body work knowing that the mind and body were deeply interconnected. 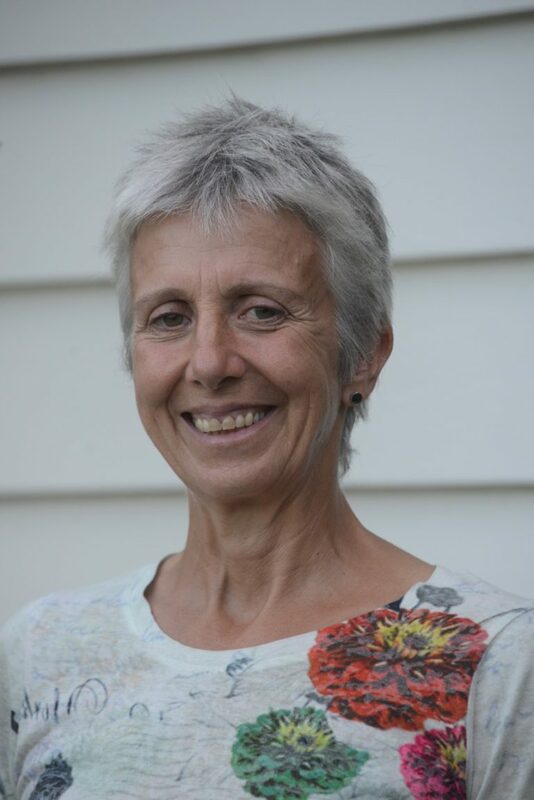 Alice qualified as a Reflexologist with the International Institute of Reflexology in London in 1998 and as a Biodynamic Craniosacral Therapist with the Craniosacral Education Trust in 2005. Alice is now delighted to be living in Waipu. She enjoys helping peole using reflexology, Biodynamic Craniosacral Therapy and teaching Chi Kung (Qi Gong) in classes and in 1-to-1 consultations. She is fascinated by the inherent wisdom in our bodies and sees huge potential in becoming more embodied as a route to health and wellbeing. She is available at Whangarei Wellbeing on Thursdays.